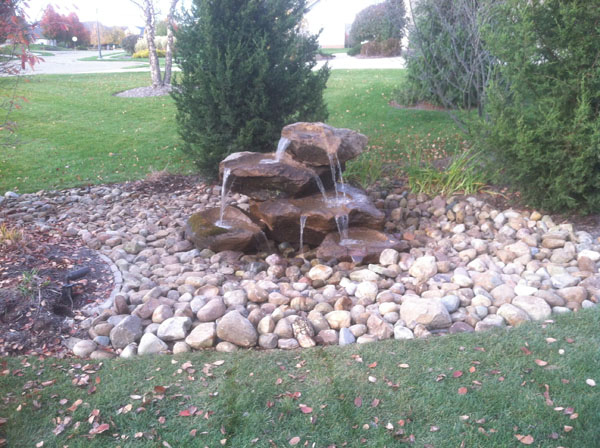 Do you envision a natural pond in your yard? 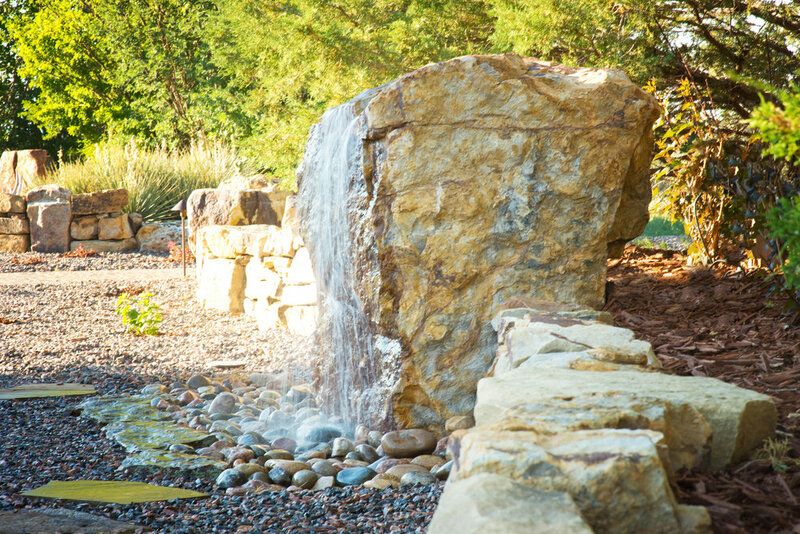 Or, the peaceful sound and sight of a running stream, waterfall, or water feature? When these are correctly integrated into your landscape design nothing does a better job capping off a project. 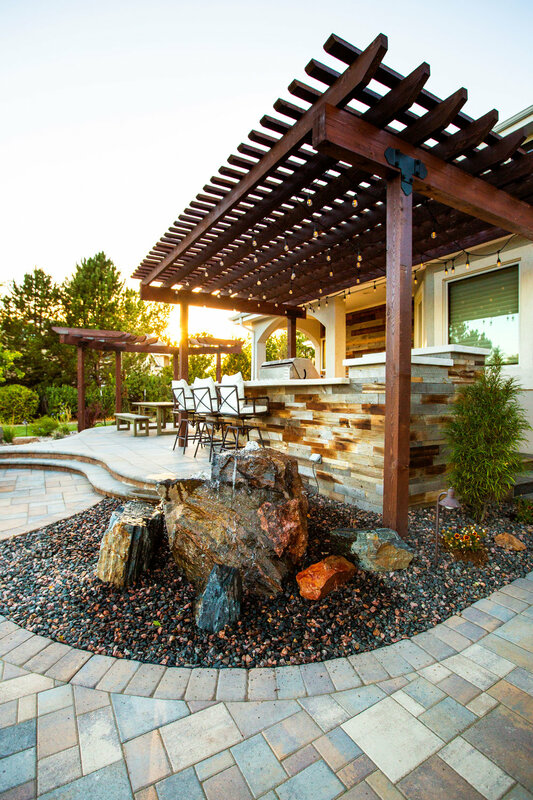 At ZGL we can transform your vision into a smooth functioning, low maintenance, and wonderfully enjoyable addition to your property. 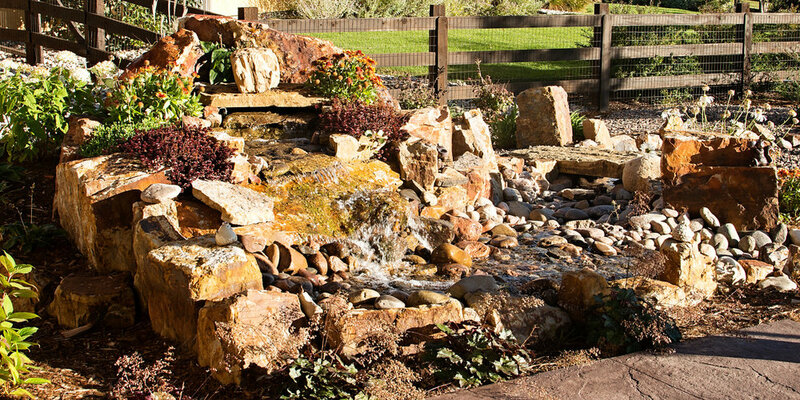 If you are thinking of a natural pond, you’ll need an education on the ecology of ponds. The four major biogeochemical cycles that are ongoing in a “living” pond need to be understood if your pond is going to stay healthy. We will help you with that information and be there to consult as problems might occur. 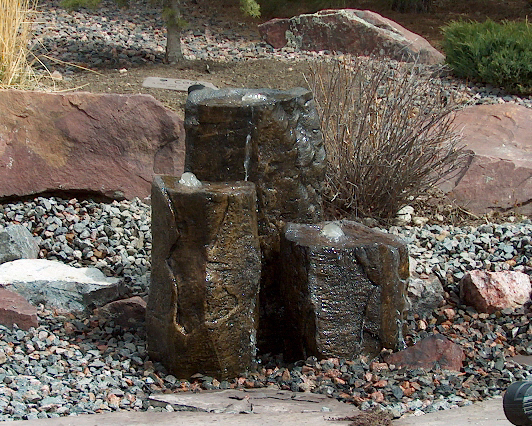 Many water features and other landscape projects incorporate large boulders and rocks for accent. At ZGL we help hand pick each of these for you. We look for the “head” and “face” on your rocks that will show the most character and balance when used with other rocks. Nothing looks worse, and is a waste of money, than a line of rocks that seems to have just been pushed off the back of a truck. 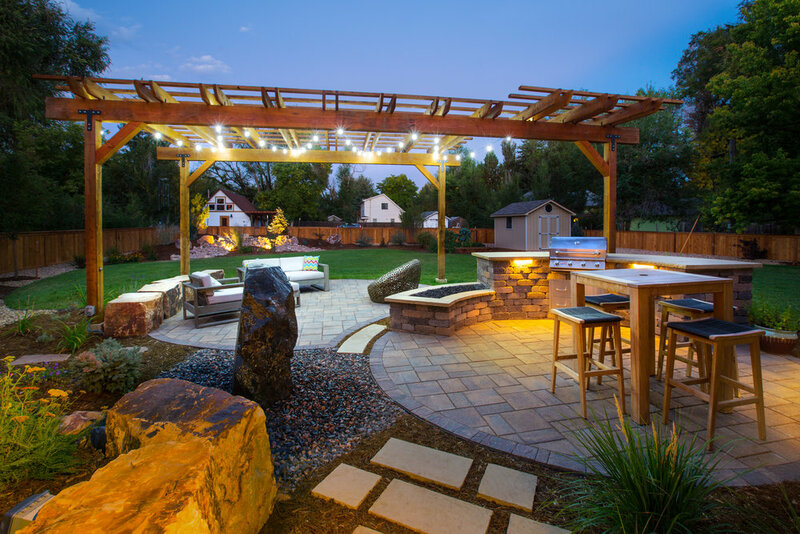 At ZGL we know it takes hard work and careful attention to get the natural look you want.